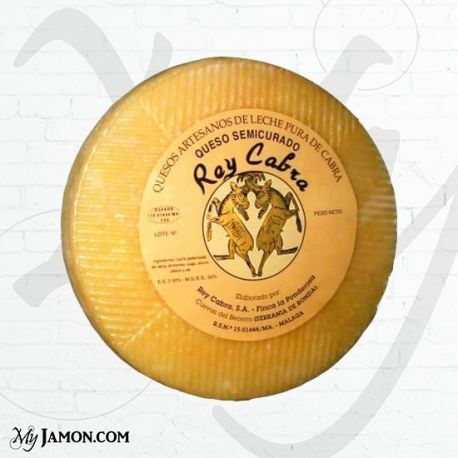 Goat semi-aged cheese 'Rey Cabra'. 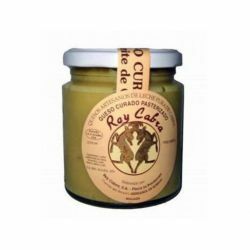 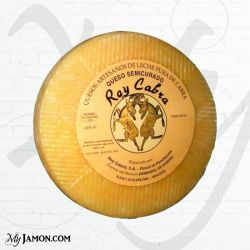 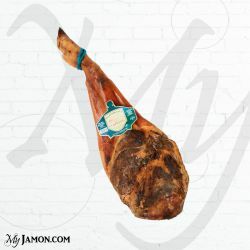 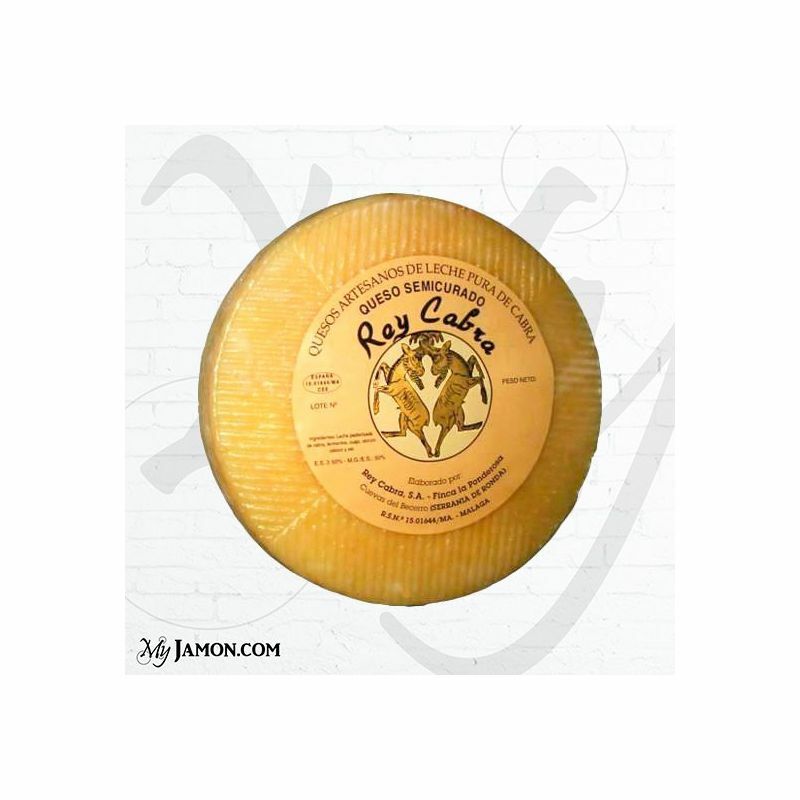 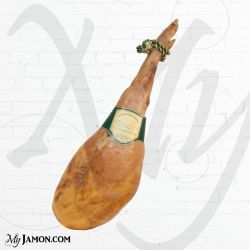 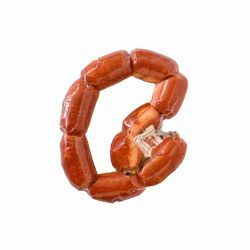 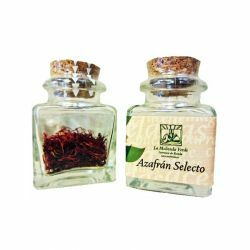 Cabra Rey semi-aged cheese from pasteurized milk is processed with a minimum aging of 30 days. 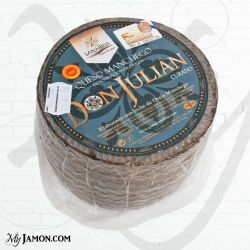 Sweet cheese from Serrania of Ronda, Malaga.